How does ranking work? I have played Overwatch a lot i'm but new to Competitive Overwatch, currently im ranked 4,000, is being rank 100 good or being 5,000 good? 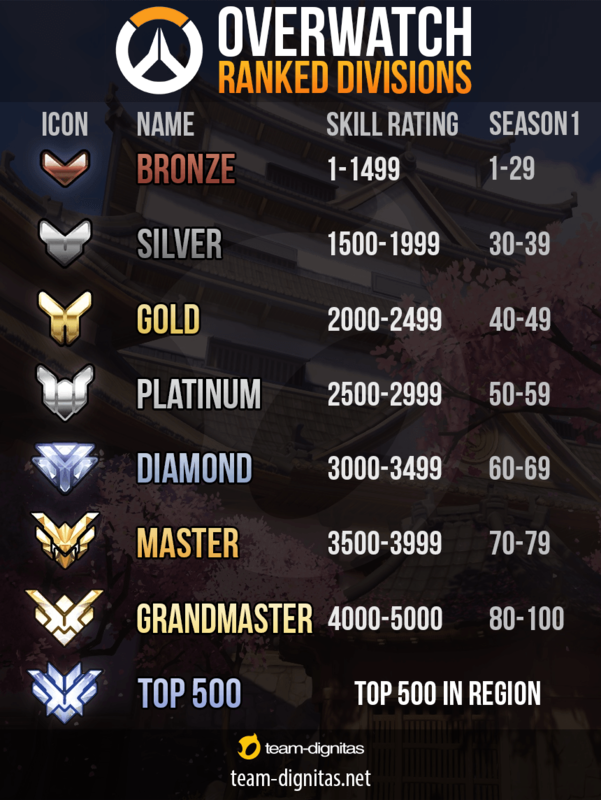 In the new Season 2 meta, the ranking system has changed. Whereas it used to be ranked on a 1-100 scale, with wins and losses contributing to fractions of a point, the system has changed for season 2. Is it true that you get a better ranking while playing offensive characters than while playing support characters during placements? Can I transfer my Overwatch account stats/skins from Xbox to PS4? How does Genji's Swift Strike work? Mercy's strange vertical boost - how does it work?